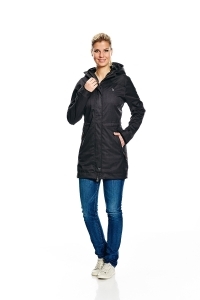 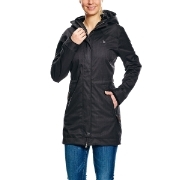 Waterproof parka for women. 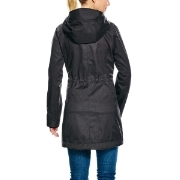 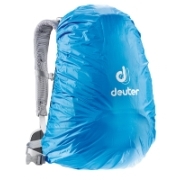 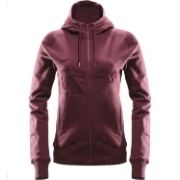 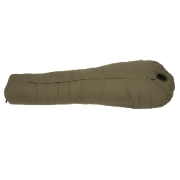 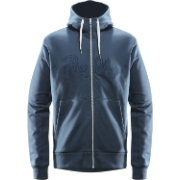 Made of breathable and PFC-free Hardshell material. 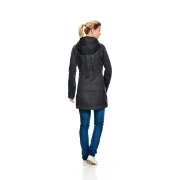 Relaxed weather protection parka with e/string-adjustable waistline, made of waterproof, breathable and PFC-free T-HardShell Herringbone.